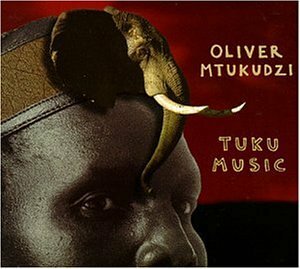 Loser by Captain TUKUWhen sold by Amazon.com, this product is manufactured on demand using CD-R recordable media. Amazon.com's standard return policy will apply. 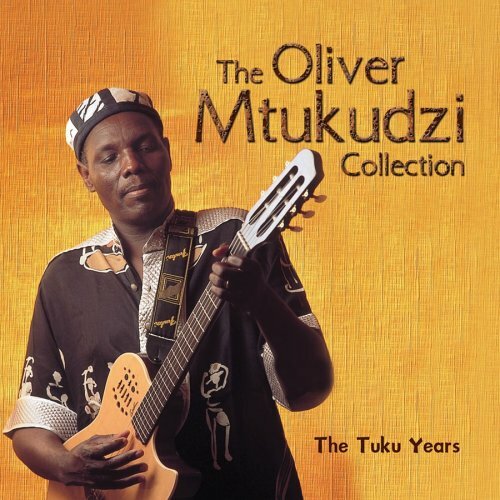 Oliver "Tuku" Mtukudzi, a Zimbabwean guitarist, vocalist, and composer, has performed worldwide and released some 50 albums. 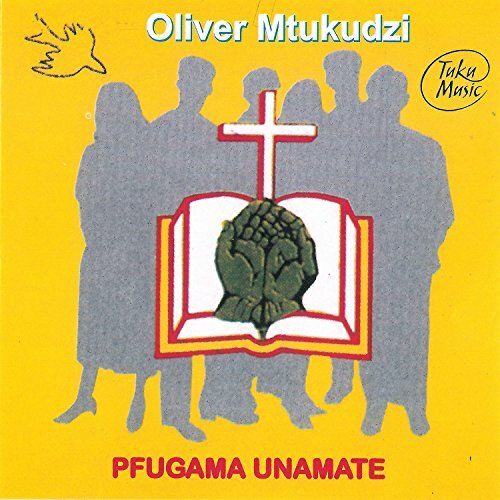 One of a handful of artists to have a beat named after him, Mtukudzi blends Zimbabwean traditional sounds with South African township music and American gospel and soul, to compose what is known as Tuku Music. 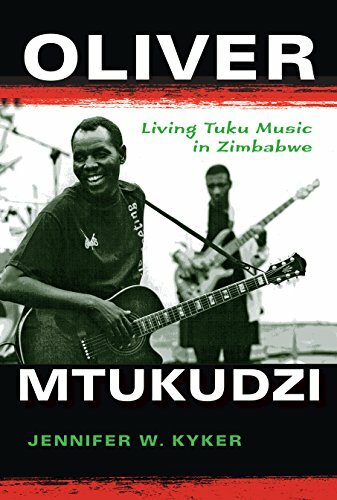 In this biography, Jennifer W. Kyker looks at Mtukudzi’s life and art, from his encounters with Rhodesian soldiers during the Zimbabwe war of liberation to his friendship with American blues artist Bonnie Raitt. 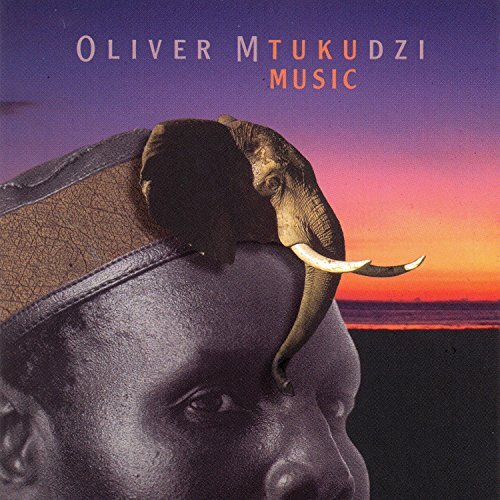 With unprecedented access to Mtukudzi, Kyker breaks down his distinctive performance style using the Shona concept of "hunhu," or human identity through moral relationships, as a framework. 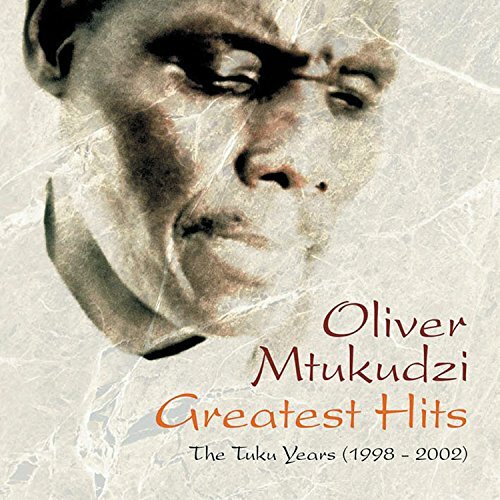 By reading Mtukudzi's life in connection with his lyrics and the social milieu in which they were created, Kyker offers an engaging portrait of one of African music's most recognized performers. Interviews with family, friends, and band members make this a penetrating, sensitive, and uplifting biography of one of the world’s most popular musicians. 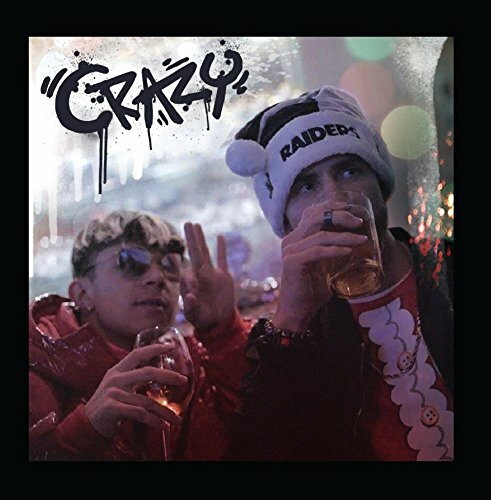 Crazy (feat. 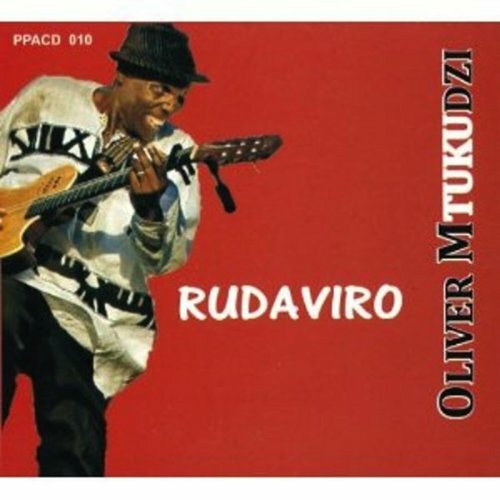 Rapta) by Captain TUKUWhen sold by Amazon.com, this product is manufactured on demand using CD-R recordable media. Amazon.com's standard return policy will apply.